Flight returns with a fresh look for 2018, but with the exact same philosophy, to provide you with stylish and understated bikes that are perfect for urban commuting or general fitness. Available in 1x9, 2x10, 8-speed hub gear and also Shimano's stylish 1x11 Metrea groupset, Flight series is sure to offer reliable gearing shifting for a wide range of terrains. Completing the range are two flagship models, the E-Flight and E-Flight Di2. 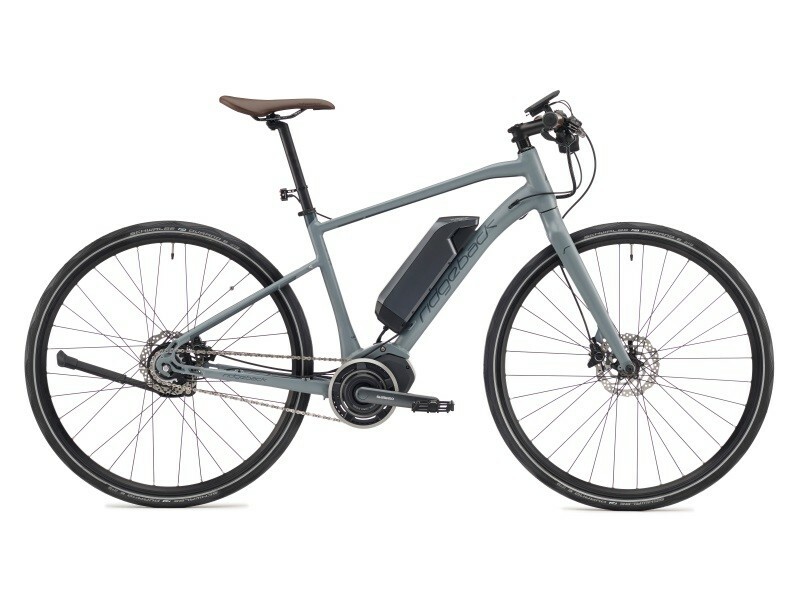 Using Shimano's STePS E-Bike system, hub gears and wired in Supernova lights an E-Flight is the perfect bike for a sweat-free commute.